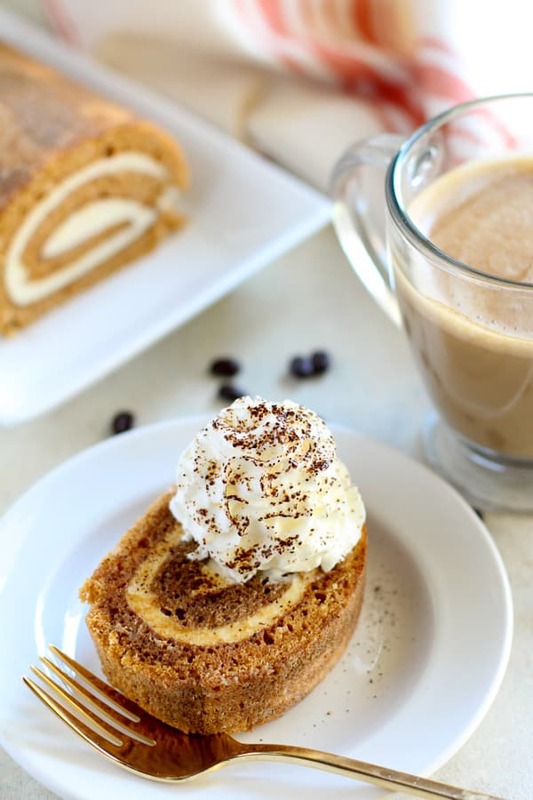 Pumpkin Roll brushed with espresso and served with espresso whipped cream. All the flavors of a Pumpkin Spice Latte in cake form! It’s the most wonderful time of the year! Fall is without a doubt my favorite season – chilly weather, football, and all things PUMPKIN! Today I’m bringing you an easy and crowd-pleasing fall dessert. 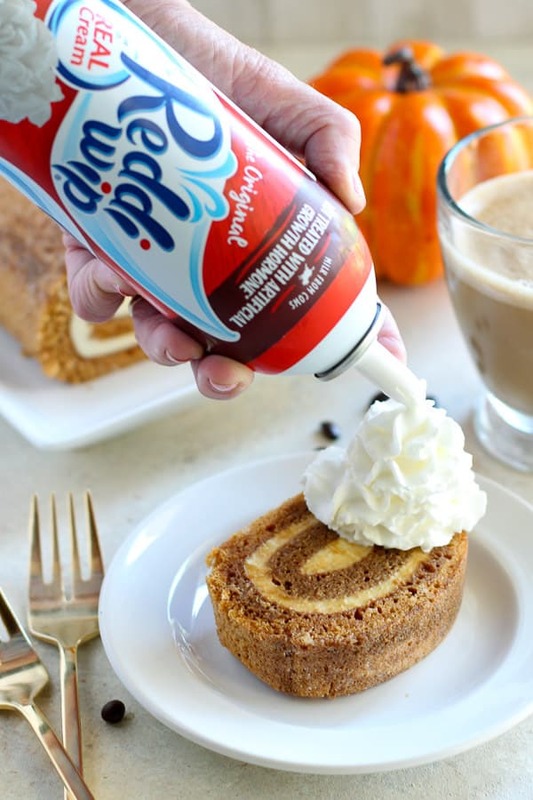 And when I say easy, I mean easy – we’re taking some help from Walmart to put together this Pumpkin Spice Latte Cake Roll in a matter of minutes! Everyone goes crazy for Pumpkin Spice Lattes this time of year. The combination of pumpkin, warm spices and espresso is a match made in heaven. 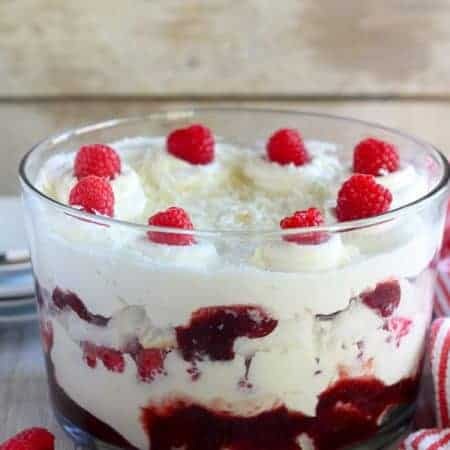 We’re taking those comforting flavors and turning them into a dessert! Interested in trying this recipe? Hover over the photo above to click through to Walmart Grocery to shop these products. I’m taking a shortcut with The Bakery at Walmart Pumpkin Cake Roll with Cream Cheese Filling. 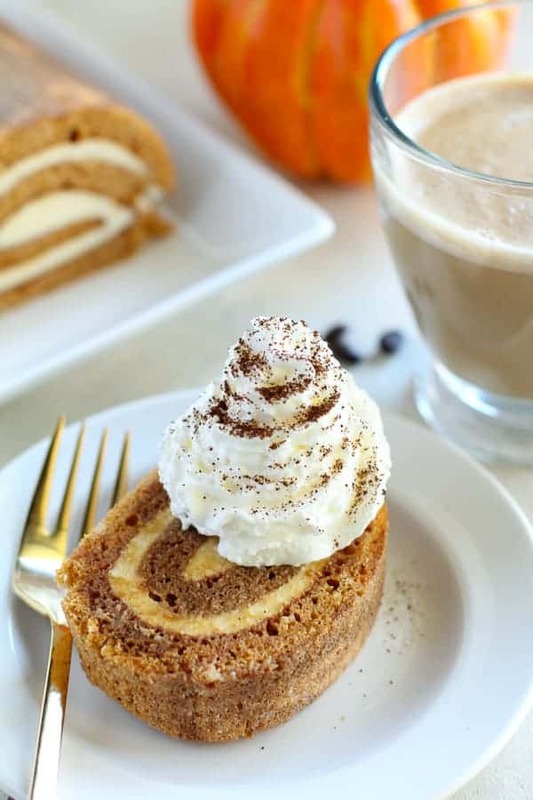 To assemble this dessert, I brush the Pumpkin Roll with brewed espresso. The espresso soaks into the cake and gives every bite an underlying coffee flavor. Each slice of cake gets served with a dollop of Reddi–wip® and a sprinkle of espresso powder. Feel free to adjust the amount of espresso based on your taste preferences. If you’re serving children as well as adults, you can set aside a few slices of cake before brushing on the espresso. 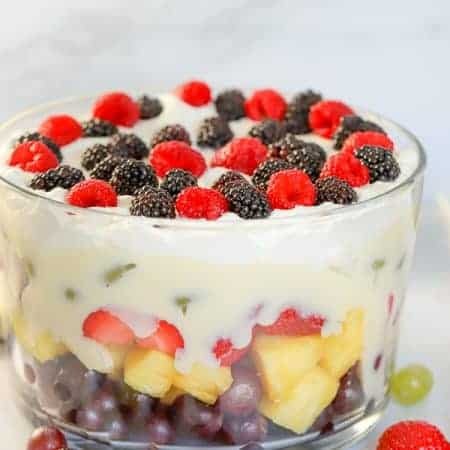 During this busy time of year, take a little help from the store to put together this unique dessert that everyone will love. This recipe really is as easy as 1,2,3! 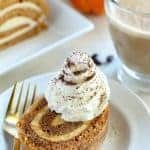 You can even whip up your own Pumpkin Spice coffee (recipe here) to serve alongside your Pumpkin Spice Latte Cake. Note: Don’t have an espresso machine? You can use instant espresso – just mix with hot water according to package directions. Find more Fall recipe inspiration here. 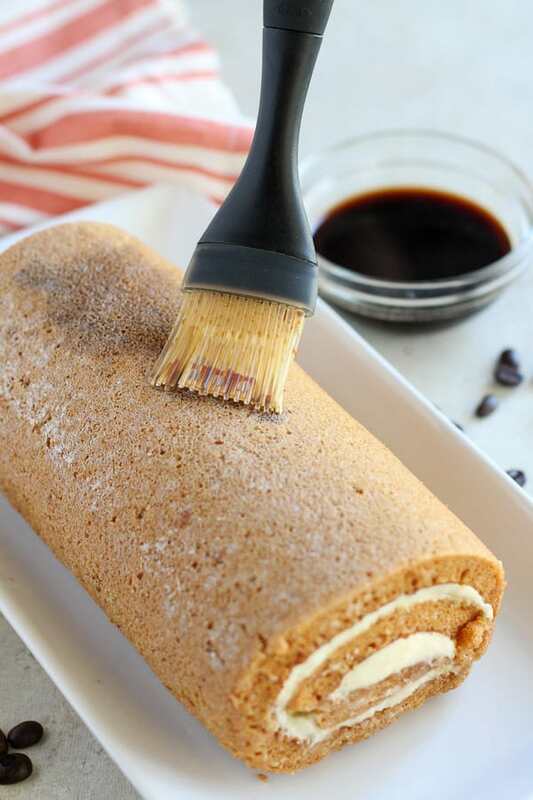 Brush the top and sides of the pumpkin roll with espresso. The cake should have a decent layer of espresso, but not so much that it’s soggy. You most likely won’t use all of the espresso. Slice the cake and brush the top of each slice with additional espresso, if desired. Top with Reddi-wip and sprinkle with a small amount of espresso powder. Serve immediately. Don't have an espresso machine? You can use instant espresso - just mix with hot water according to package directions. 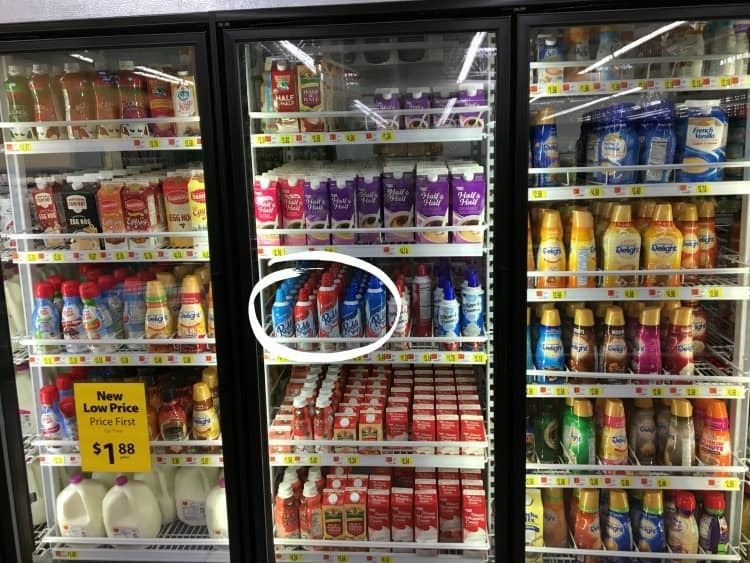 Find the Pumpkin Roll in the bakery section in Walmart, and find the Reddi-wip in the refrigerated section in Walmart. 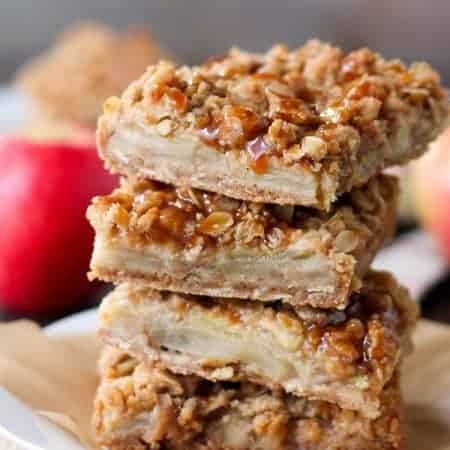 Mmmm this looks like the perfect Fall treat! Your shortcut came out looking absolutely beautiful.